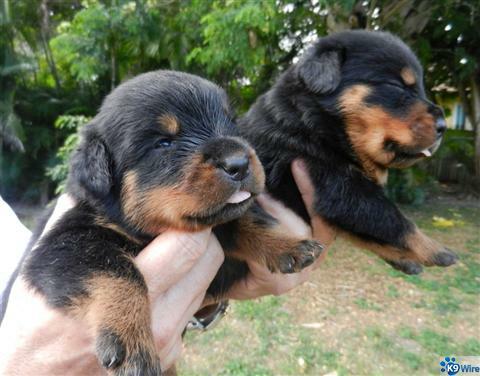 This litter was outstanding. 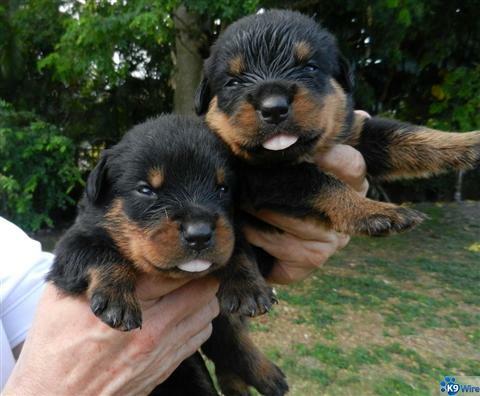 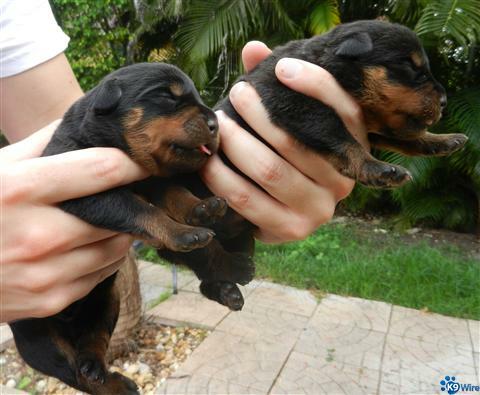 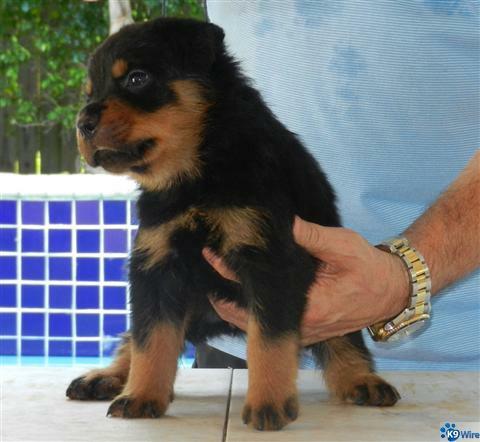 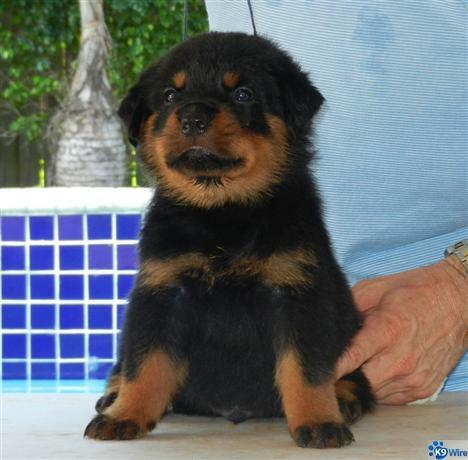 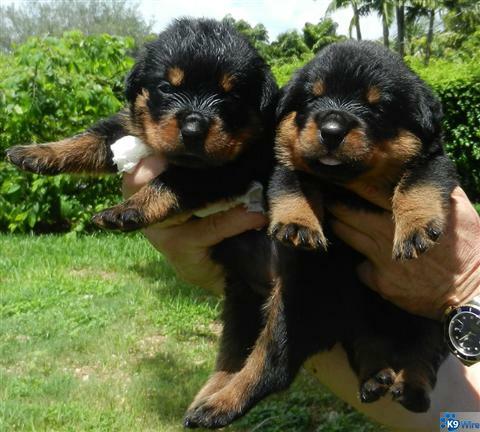 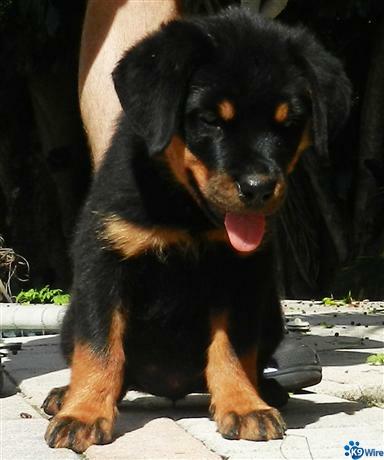 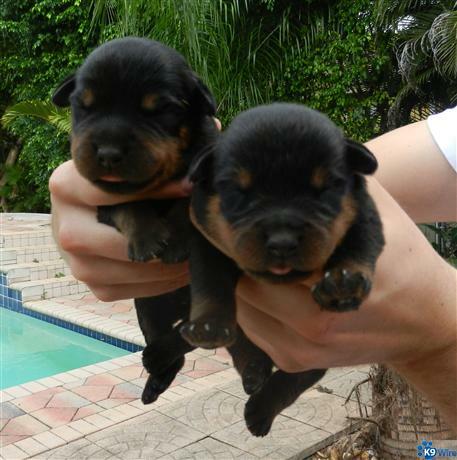 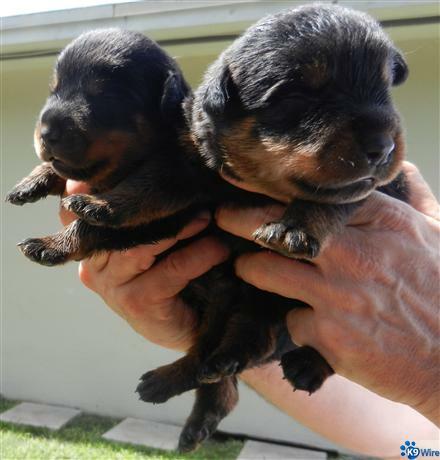 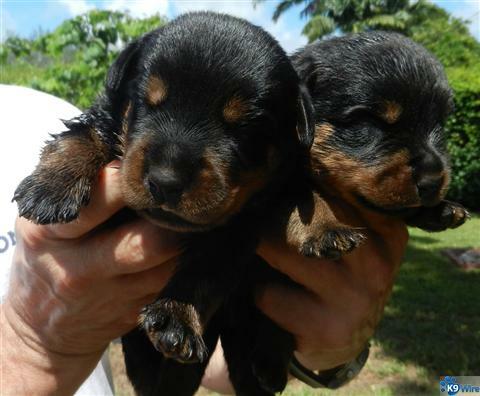 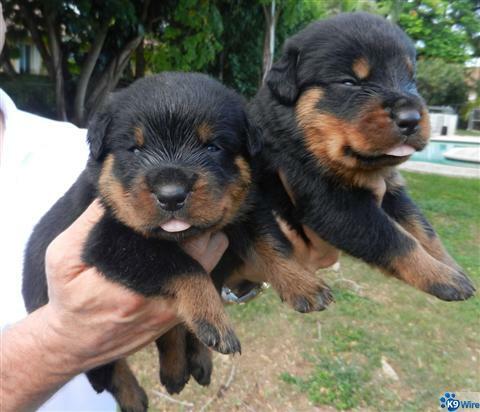 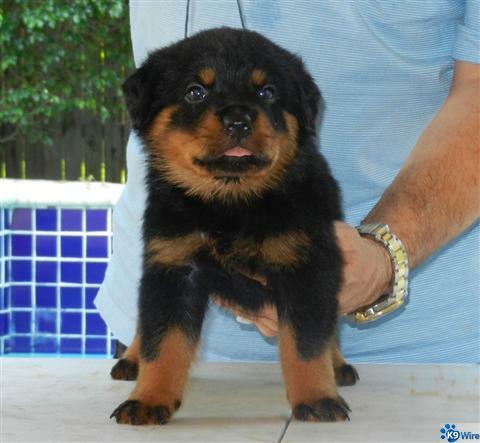 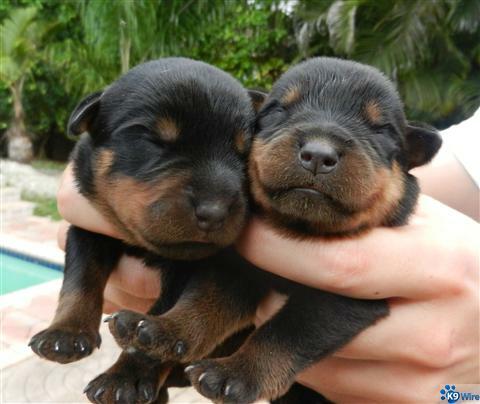 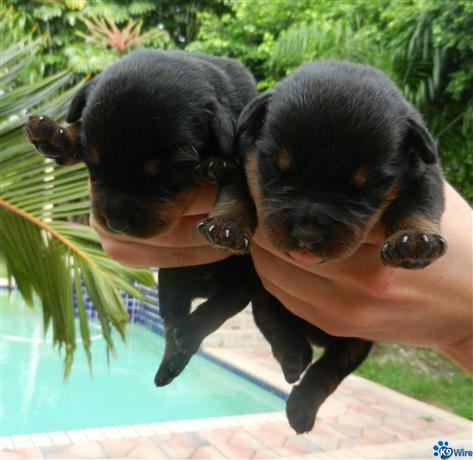 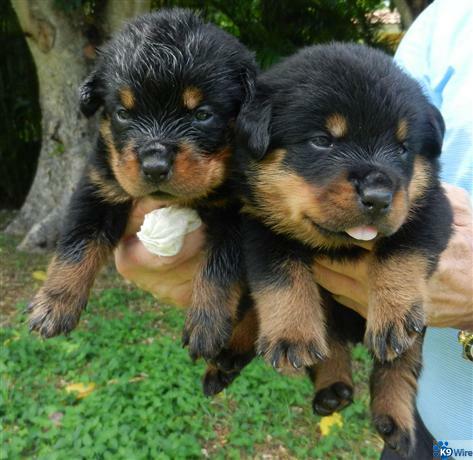 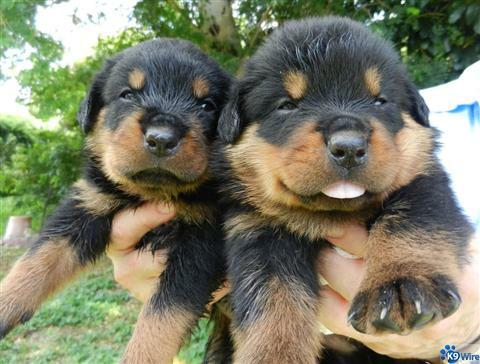 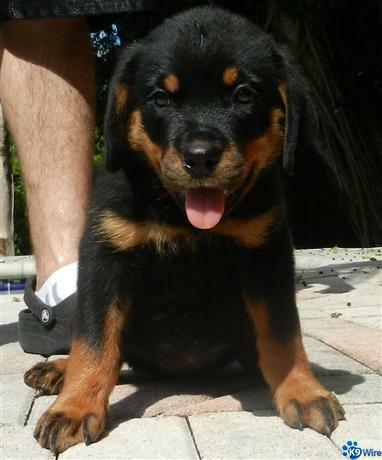 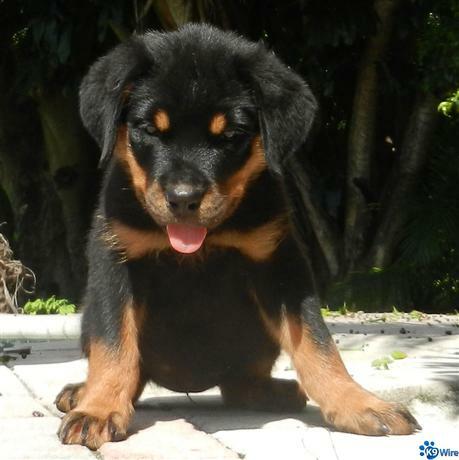 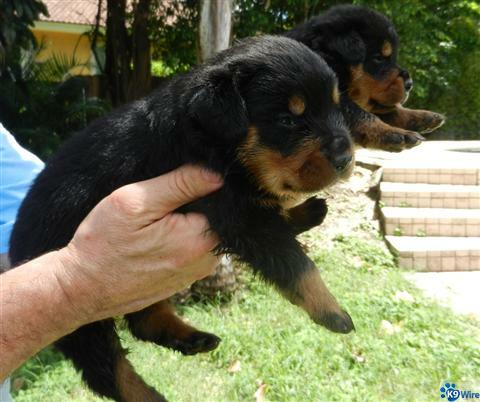 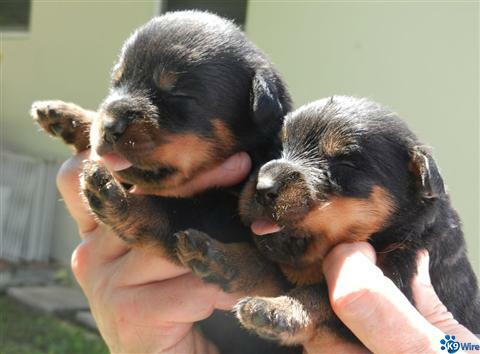 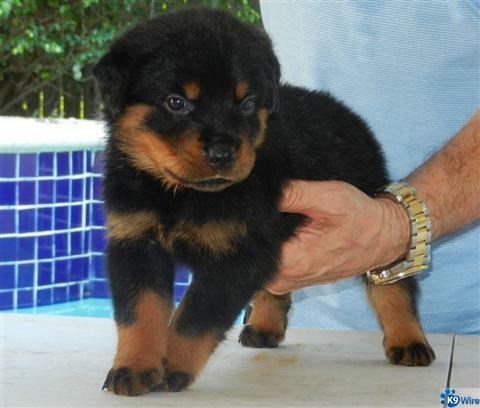 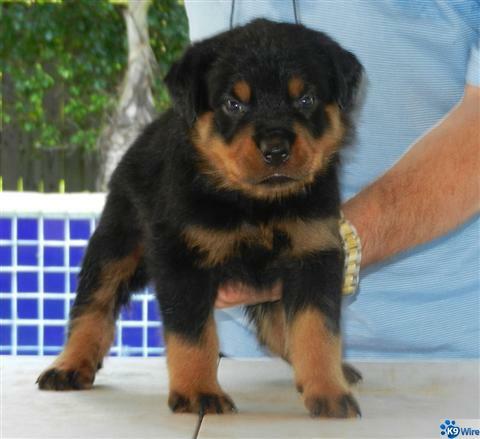 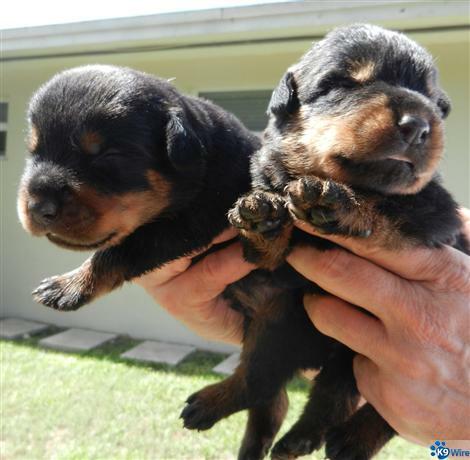 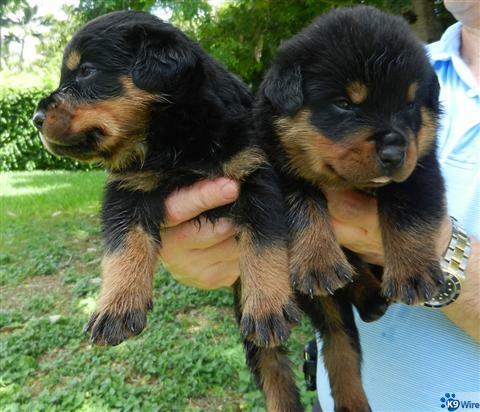 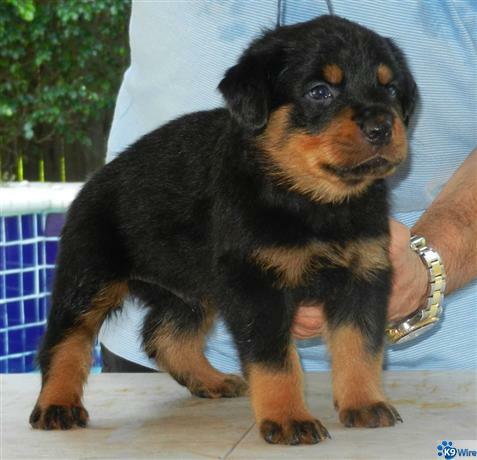 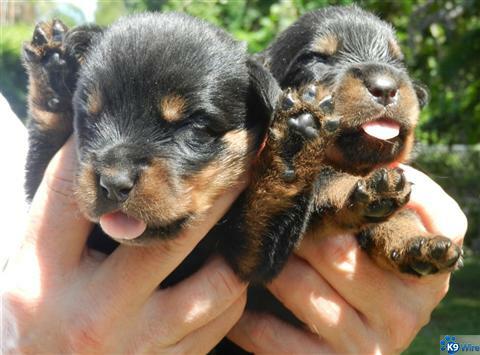 Hex and Hazel are both extremely confident rotties, the puppies will have a stable temperament with nice head types. 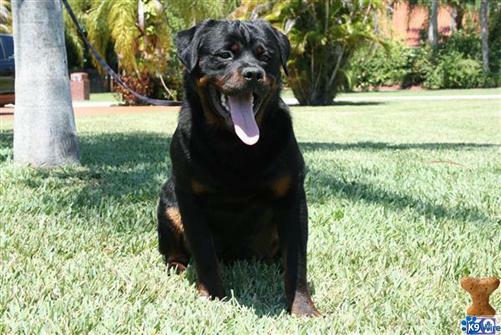 Hazel is considered a good size female standing at 24 inches at the shoulder. 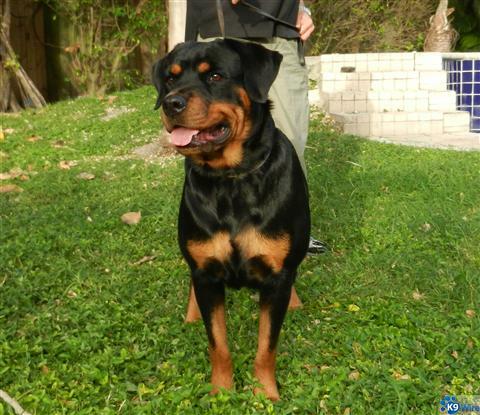 Hex has a beautiful head type and will pass that down to his offspring.